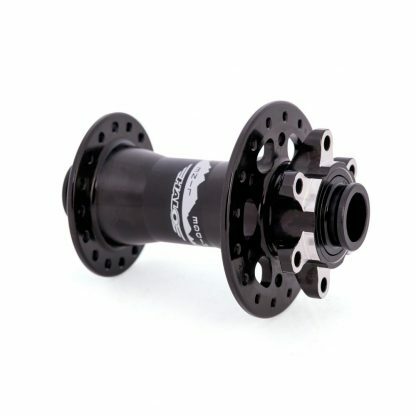 RL series hubs offer premier performance for trail MTB at a fraction of the price. Sealed cartridge bearings and wide flange spacing are standard for the RL series. 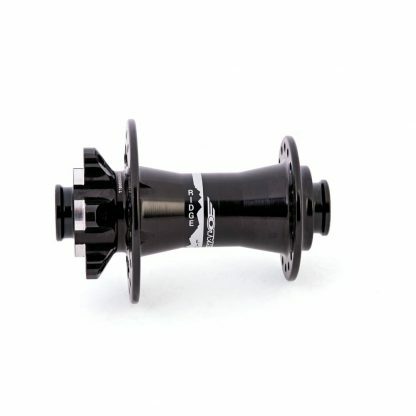 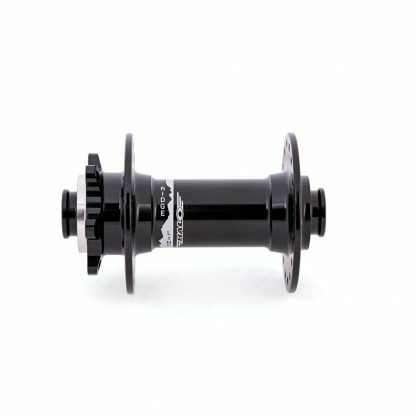 The RL Front Hub is not only great performance for the long term but also great value.